500-foot long grass practice tee (Friday through Sunday; included in weekend round fee). 42 high-quality practice mats (Monday through Thursday). Sand bunker placement to maximum shot visualization. 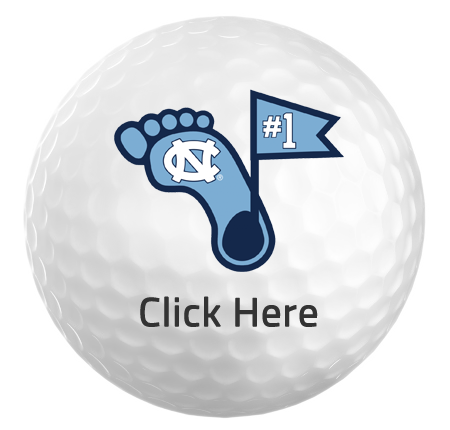 Tokens for practice balls are available at the practice tee area and in the Pro Shop. When hitting from the right-hand side of the tee, the range provides a visualization as if you were working on your game on the golf course. You can visualize working the ball either left to right or right to left. Using this set up to your advantage can really up your game when you get out on the course! 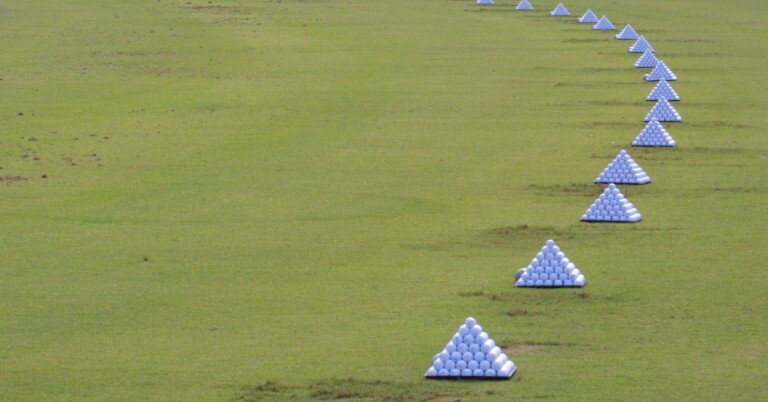 During the months of October thru June, the range is open and hitting on the mats Monday – Wednesday while hitting on the grass on Thursday – Sunday. During the months of July thru September the range is hitting on the grass seven days a week.